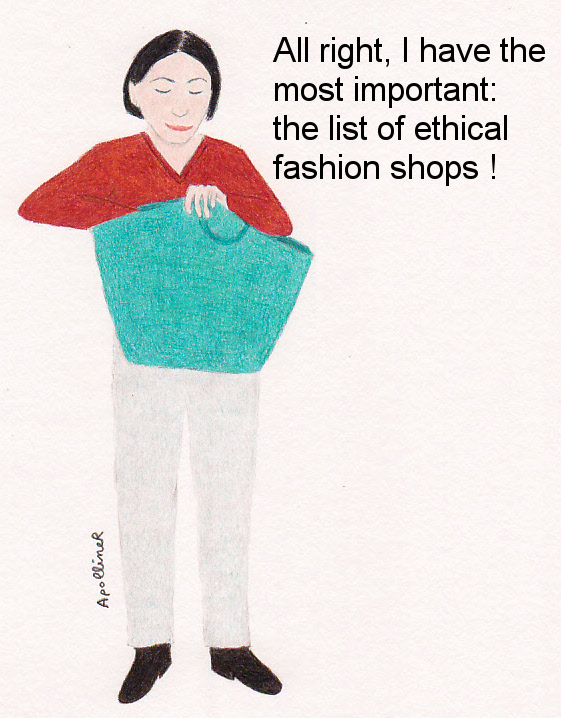 This entry was posted in Shopping and tagged Ethical fashion, Paris by ApollineR. Bookmark the permalink. I like your version too! I wouldn’t mind coming to Paris to check out these shops! Great list, and I know few of them.